At the head of Forever Living Products is Rex Maughan. A self-made man with the drive and vision to succeed, Rex created and continues to lead a company like no other on earth—a company that changes lives through its amazing products and stable business opportunity. After graduating from The Arizona State University’s School of Business, Rex expanded his business horizons working as General Manager for the Mayer Central Building, as Vice President of the Del Webb Corporation, and Executive Vice President of Del E. Webb Realty & Management Company. Rex is a Certified Property Manager, and he has completed extensive graduate work in areas such as real estate, taxation, auditing, and consolidation and mergers. He was honored with the degree of Doctor of Humane Letters from Arizona State University, honoris causus, in recognition of his excellent business accomplishments and significant contributions to society. From a young age, Rex learned the value of service and giving. As a young man, he spent two years in the South Pacific serving the people of the Samoan Islands. He fell in love with the people and their culture. Rex has since founded numerous schools, as well as, the Robert Louis Stevenson Museum to honor the author who also fell in love with the Samoan Islands and made his home there. Rex has worked to preserve Stevenson’s plantation and personal effects. The Samoan people deeply honored Rex by awarding him the High Chief title of ‘Tilafaiga’ for his efforts to save the rainforests. Rex has donated generously to the Foundation for Burns and Trauma, which serves the residents of Arizona and surrounding states with the Smoke Alarm Installation Program, Camp Courage, and Forever Courage House. Forever Living Products was recognized for its charitable donations equaling one million dollars—the largest amount the Foundation has ever received. Forever Giving was founded in 2009 to provide a way for customers and Distributors to donate funds to global improvement. It partners with charitable organizations globally to fight against poverty, hunger, and the lack of medical services available for children. The foundation also supports relief efforts in response to natural disasters. Rex has a big heart and truly cares for people—especially his employees, Distributors, and community. Rex and his wife Ruth see this charity work as their greatest accomplishment. For over 30 years, Forever Living Products has dedicated itself to seeking out nature’s best sources for health and beauty and sharing them with the world. Founded in 1978, FOREVER rewrote the book on how to put nature’s best sources for health to work for you. Our complete family of aloe vera drinks, skin care products and cosmetics brings the remarkable properties of aloe to the entire body. Add to that our full line of nutritional supplements and products from the beehive, and you have a complete system for achieving better health and beauty naturally. Today, FOREVER is the largest grower, manufacturer and distributor of aloe vera-based health and beauty products in the world. 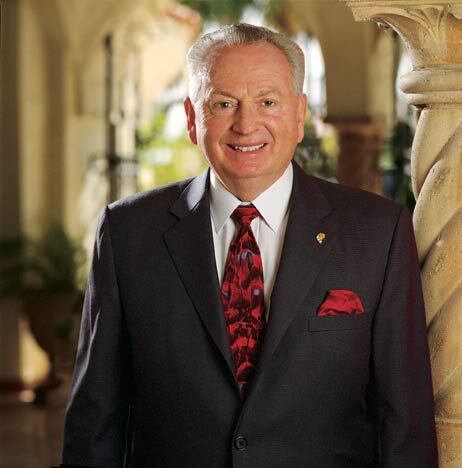 From our headquarters in Scottsdale, Arizona, Rex Maughan, Founder, Chairman of the Board and CEO, directs business operations in over 130 countries. Nearly 9 million international distributors enjoy the benefits of our products, support and business opportunity in leading a healthier, wealthier lifestyle. Forever Living Products is a Team marketing company that spans the globe with over 9.0 million distributors, operating in over 150 countries and generating more than 2.5 billion dollars in sales annually. Forever is vertically integrated, controlling everything from the fields to the factory, to research and development, to packaging, shipping and distribution. Forever’s exclusive line of health and beauty products for nutrition, skin care, weight management, personal care and cosmetics, have changed the way millions feel, look and live! For many centuries, civilizations around the world have used aloe vera for its health benefits. The miraculous aloe leaf contains over 75 nutritional components and 200 other compounds, including 20 minerals, 18 amino acids and 12 vitamins. 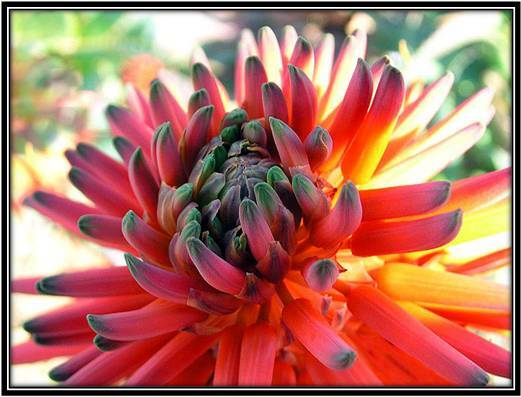 The most nutritionally potent is the Aloe Barbadensis Miller – the only variety that we cultivate and use in our products. Forever’s natural, patented stabilization process allows it’s aloe to reach consumers in its natural state. Forever is the first company to receive the prestigious International Aloe Science Council Seal of Approval for consistency and purity. To achieve maximum performance, we need to cleanse anything regularly. The car needs a regular oil change, our clothing gets a seasonal repair and the house requires an annual spring cleaning. Why would we not give our body a good internal cleanse every once in a while? 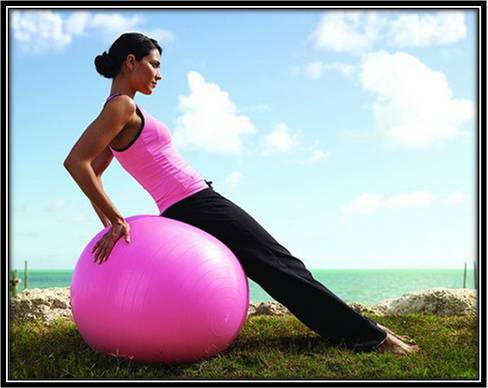 Our body is our most precious asset and our performance depends on keeping it in its best condition. The body receives a huge dose of toxins that come from the air we breathe in, the food we eat, and the stress that our daily life offers us. Toxins are cleansed from the body through the colon, the kidneys, the skin, the lungs, and the lymphatic system. With toxin build-up, these organs get clogged, slow down their function, and can no longer push toxins out of the body effectively. This is how our immune system weakens and we feel tired, gain weight, and get sick. Some of the symptoms of toxicity include headaches, unexplained exhaustion, increased sensitivity, decreased resistance to infections, joint pains, and digestive upsets. These symptoms show up when the body is overloaded with toxic elements and it is unable to perform its primary functions efficiently. What can we do with all of these toxins that are trapped in our body? It is recommended to undergo a process of detoxification twice a year. Forever Living Products has a gentle 9-day plan that is designed not only to detox but also to provide the body with all the essential nutrients. By doing a regular internal cleansing we encourage our body to stay healthy. The initial 9-day plan,Clean-9, gets your body ready to function properly by detoxing and cleansing your digestive system, restoring your nutritional balance, and boosting your energy levels. You will also begin losing weight! The Clean-9 Plan provides you with a complete set of nutritional aids and supplements that work together to provide you with all the vitamins, minerals and nutrients your body needs; and used with a calorie-restricted diet, will cleanse your system of harmful chemicals and toxins, and set you on the road to losing weight. As a restricted diet is part of the Clean-9 Plan, most people lose weight in these first 9 days. Forever Aloe Vera Gel Drink has a naturally cleansing and detoxing action, and contains over 75 nutrients, some of which the body needs but cannot produce by itself. It will help maintain a healthy digestive system and boost your energy levels. Forever Lite Ultra meal replacement shake contains a nutritious blend of vitamins, minerals, proteins and carbohydrates. Can be mixed with skim milk, almond, rice or soy milk. Forever Garcinia Plus aids natural metabolism, helps lower cholesterol and fatty acids, and aids in the development of hair, nails and skin, and helps to energize the body. Forever Bee Pollen contains trace amounts of easily absorbed vitamins C, D, E, K, beta carotene (A), B complex; minerals, enzymes, co-enzymes, plant-source nutritious fatty acids, carbohydrates, proteins and 22 amino acids. A boost to energy and stamina, especially while dieting, will assist in maintaining a healthy circulatory, digestive, immune, and nervous system. Healthy living makes everything better! Unbelievable: a real Aloe Vera bloom! Aloe Barbadensis Miller. It’s a mouthful, but it’s a name worth knowing. There are around 400 species of aloe plants. They are all succulents found in arid regions throughout the world. 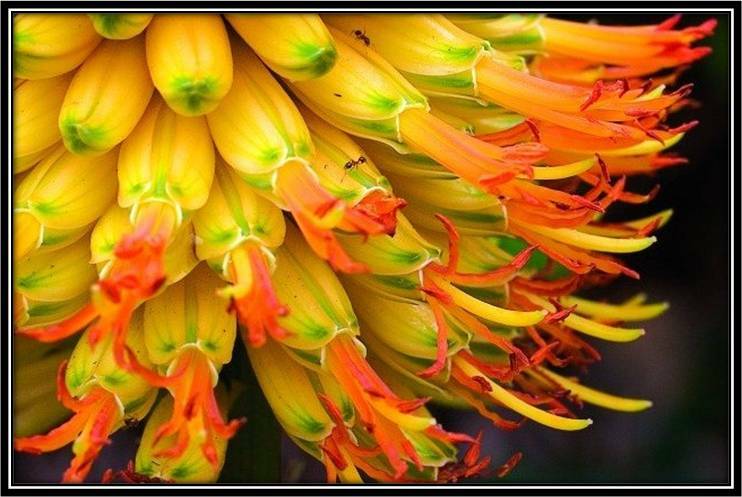 They’re each beneficial in their own ways, but there is only one species that has been recognized for millenia for its magically soothing abilities—Aloe Barbadensis Miller. Records of this plant exist on Sumerian clay tablets from as early as 2200 BC. Aloe’s cosmetic and medical benefits were prized by the ancient civilizations of Egypt, China, Greece, Rome, India, and Arabia. Just like these ancient civilizations, Forever Living reveres aloe for its soothing, nurturing properties. We rely on the most valuable, most exclusive aloe vera to enhance our health and beauty products. We own all the aloe plantations used to make our products, so we can guarantee the purity and potency of all our products. Our aloe vera products were the first to be awarded The International Aloe Science Council’s Seal of Approval. Look for their seal of approval on all of our aloe products. We insist on the best—and that’s exactly what you get. You’ve reached for aloe when you’ve spent too much time in the sun. You’ve seen it listed as an ingredient in many of your personal care products. It’s always been there. Simple. Ordinary. Trusted. There’s a reason aloe vera gel is trusted in products you see every day. And that reason dates back thousands of years. The earliest civilizations revered this extraordinary botanical for its astonishing properties. Its legendary uses have been passed down through time, enhanced by scientific innovation and centuries of experience. Forever Living Products offers you a complete line of nurturing products based on 100% pure aloe vera gel. Harvested by hand from our own plantations and immediately stabilized for purity, our aloe enhances your body—inside and out—with products ranging from age-defying facial treatments to delicious, antioxidant rich drinks. 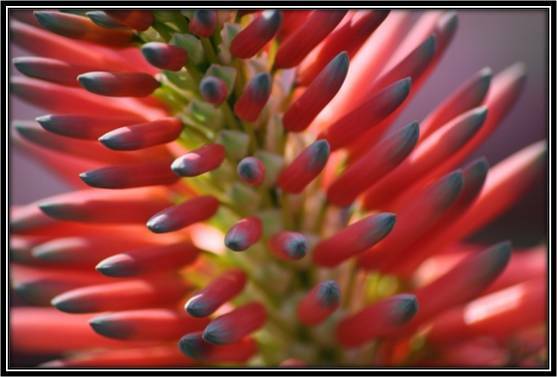 Aloe Vera has not only soothing properties but also can be a very decorative addition to our place. You probably know aloe to be a cooling botanical that soothes burns and other skin irritations. While soothing burns is one of aloe’s amazing abilities, there’s so much more to aloe. As a succulent plant that thrives in even the driest of deserts, aloe’s graceful sword-like leaves are filled with hundreds of nutritional compounds and life-sustaining moisture that benefit the body on the inside and out. Forever Living provides dozens of products featuring stabilized aloe vera in its purest, most potent form. 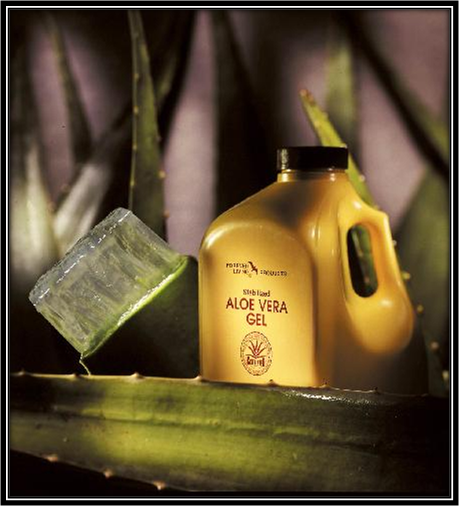 From nutritional drinks to soothing lotions, and beautifying treatments, you’ll notice the aloe difference right away. Every product we offer nourishes and soothes, helping improve your overall wellness and health.